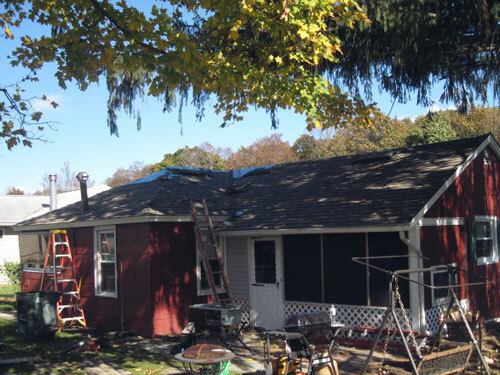 Liberty Construction Specialties in Palmyra, NY specializes in a full range of roofing services, including roof tear-offs, installations and repairs. Since 1996, we’ve installed and repaired roofs for customers throughout Monroe, Ontario and Wayne Counties, including Victor, Pittsford, Fairport, Penfield, Farmington, Canandaigua, Newark, Macedon, Clifton Springs, Phelps and the surrounding cities. We also offer many different types of specialty roofing materials. Our specialty roofing materials are made from the highest quality materials, so you can rest assured that your new roof will be durable and keep out excessive sunlight, water and inclement weather while enhancing the look of your home. No matter what specialty materials you choose, we’ll handle the installation process from start to finish. We haves years of experience in roofing installation, so you can count on us to install your specialty roof without any hassle. 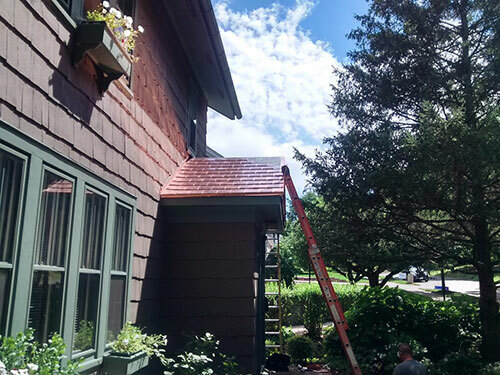 Homeowners and businesses throughout Victor, Farmington, Macedon and the surrounding towns have greatly benefited from our thorough workmanship and attention to detail when installing specialty roofing, so you can rest assured you’ll be satisfied with the results. Get a free estimate from Liberty Construction Services Today!